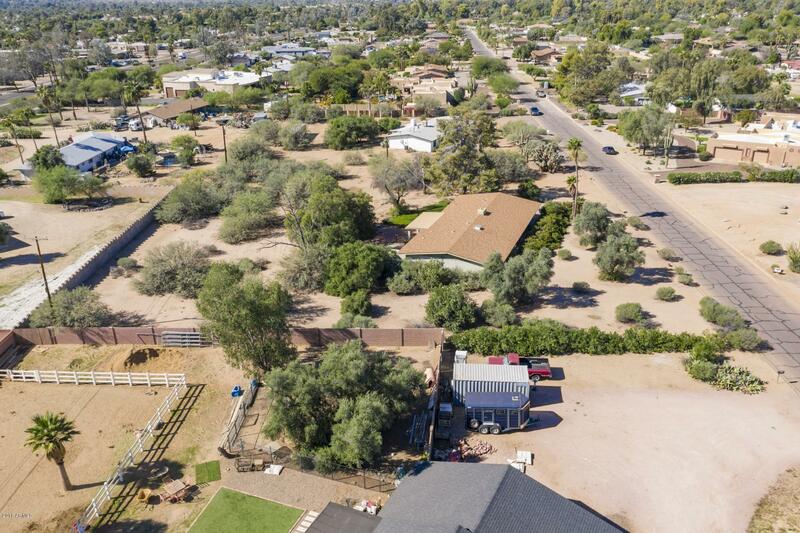 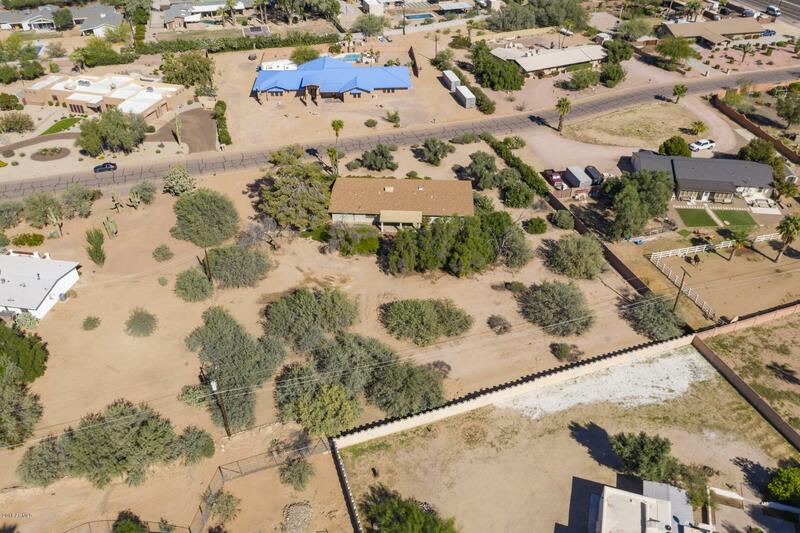 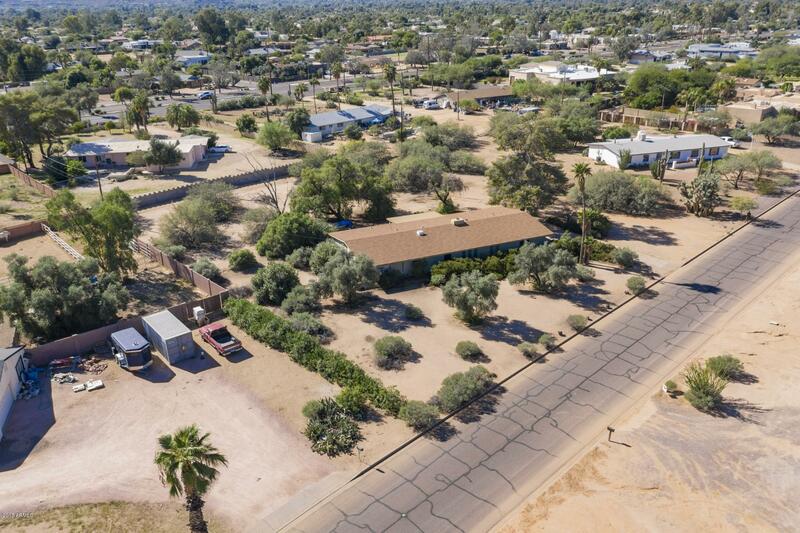 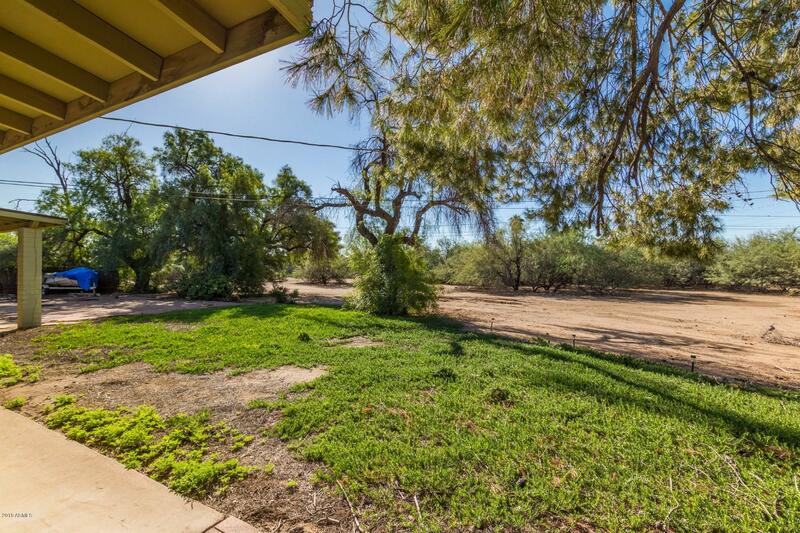 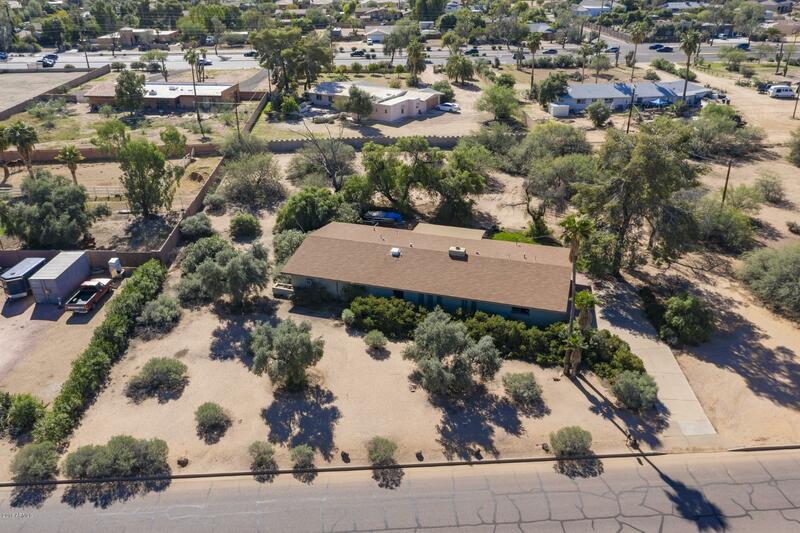 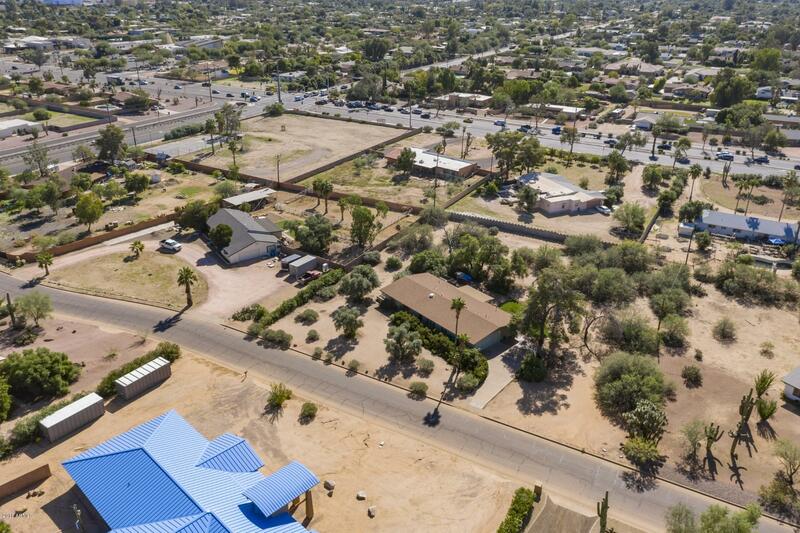 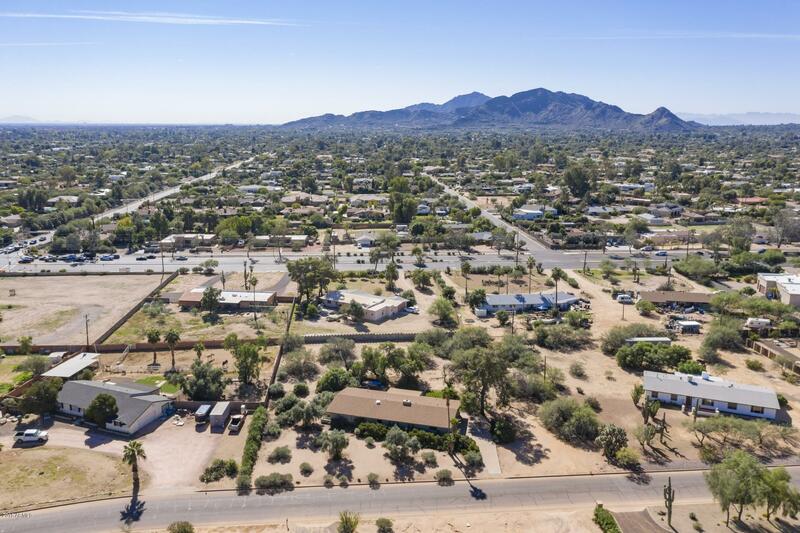 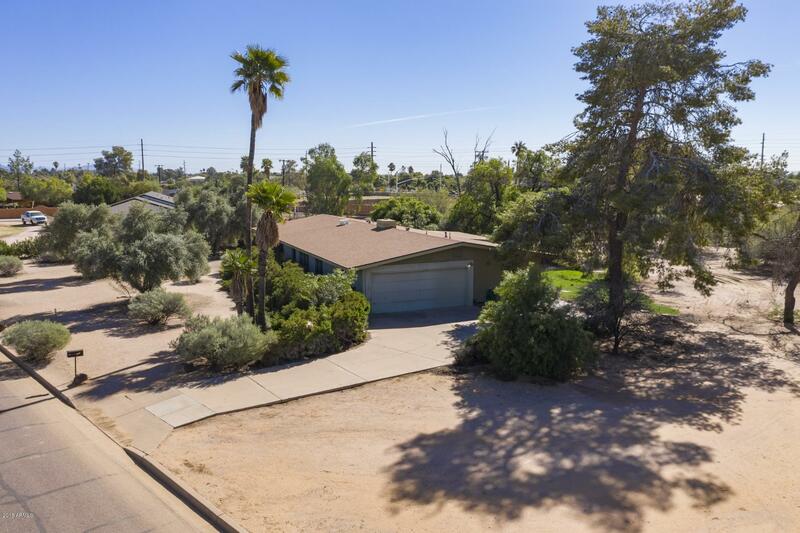 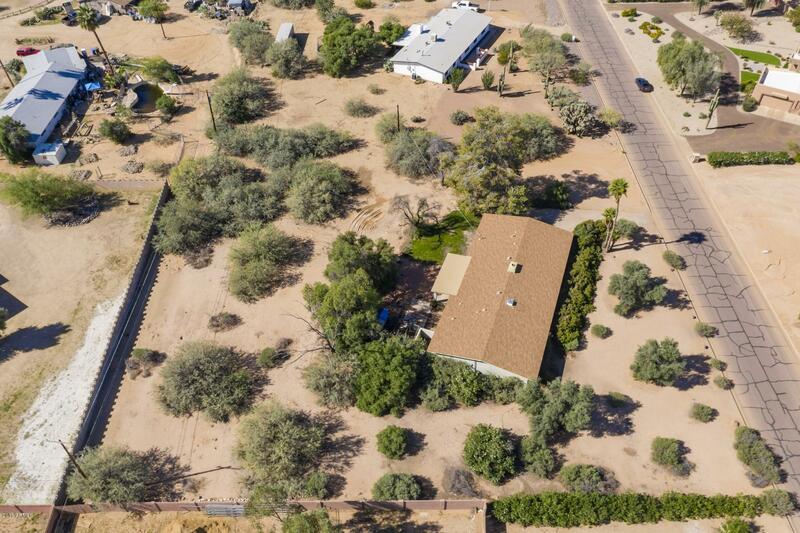 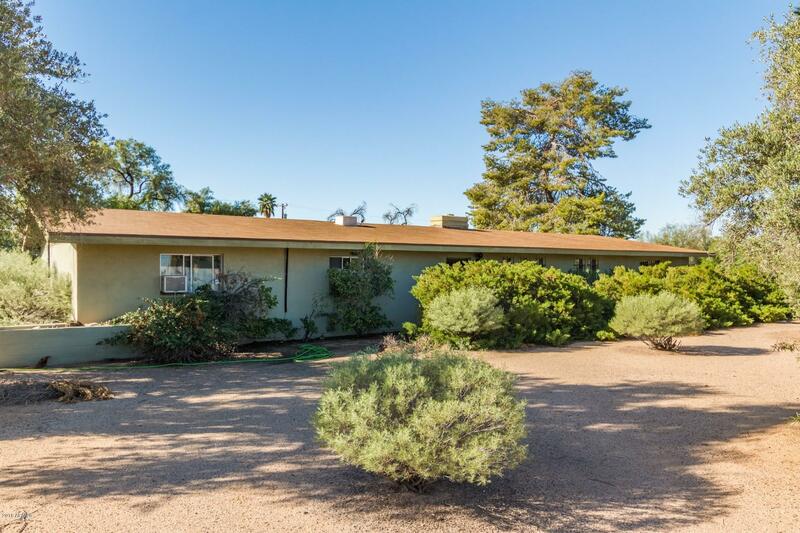 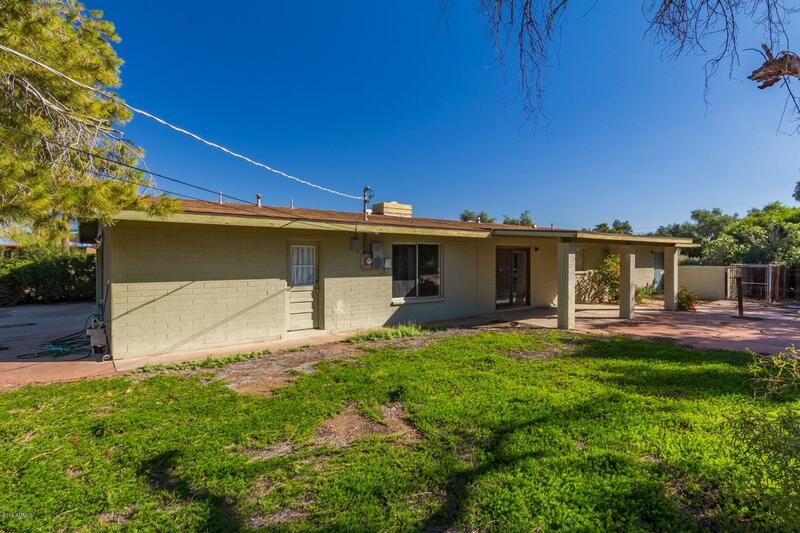 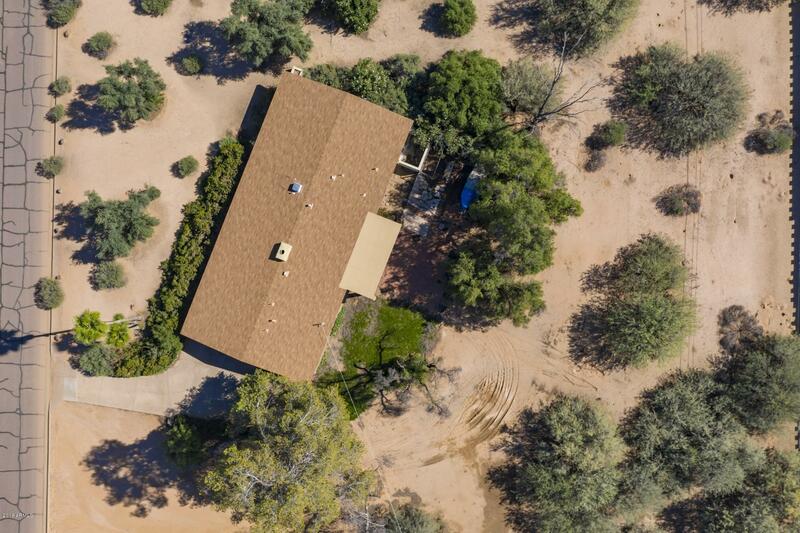 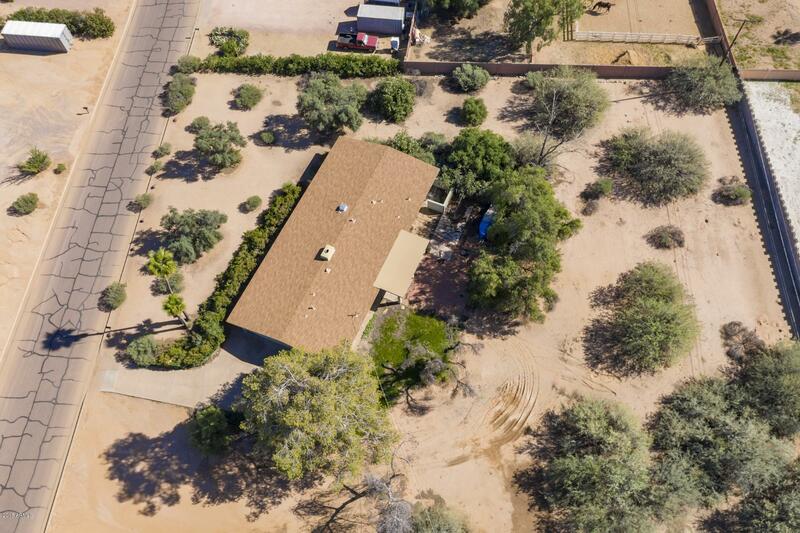 An acre of land and home in Scottsdale, this is where the value is here! 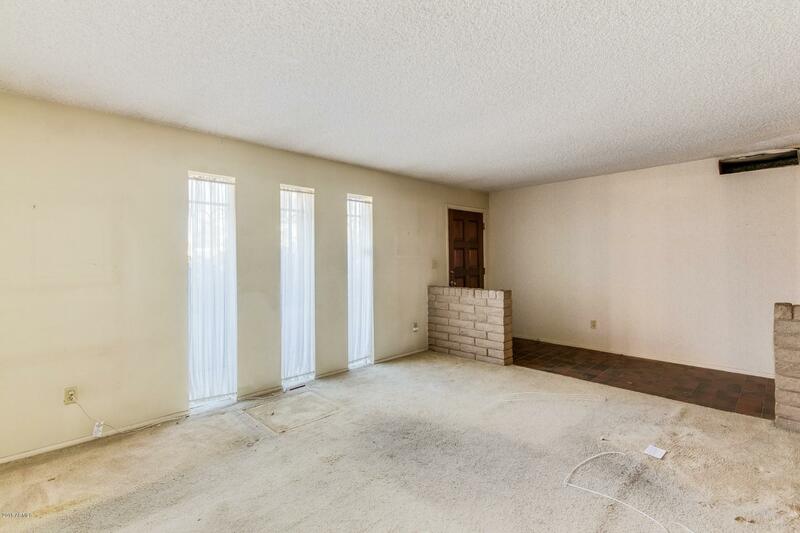 $1M+ Homes right here in the neighborhood. 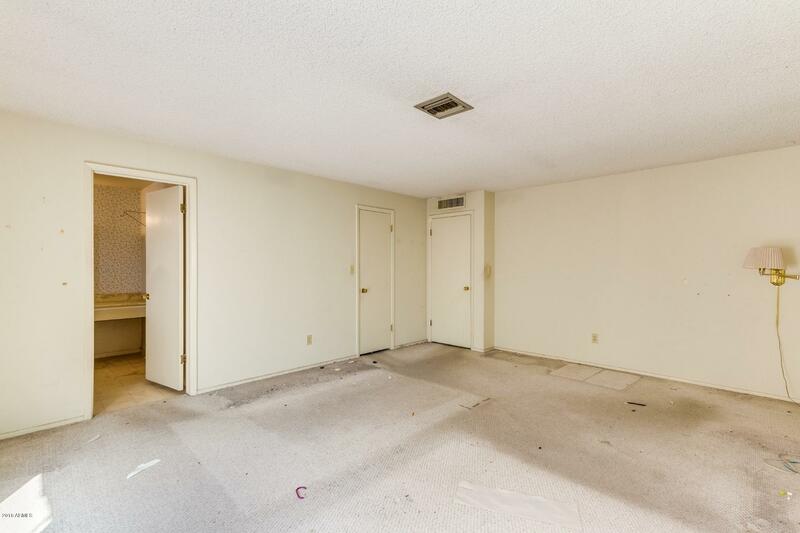 If you are looking for space - this is it! 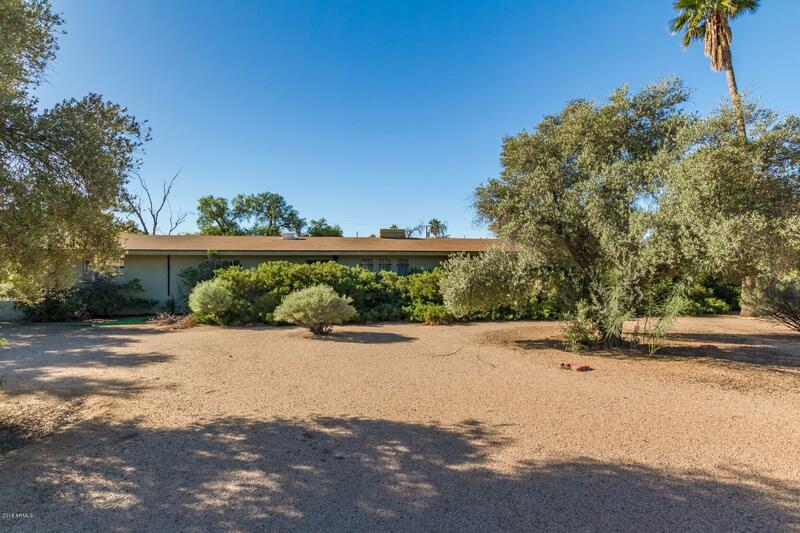 This home sits on a full acre of prime land. 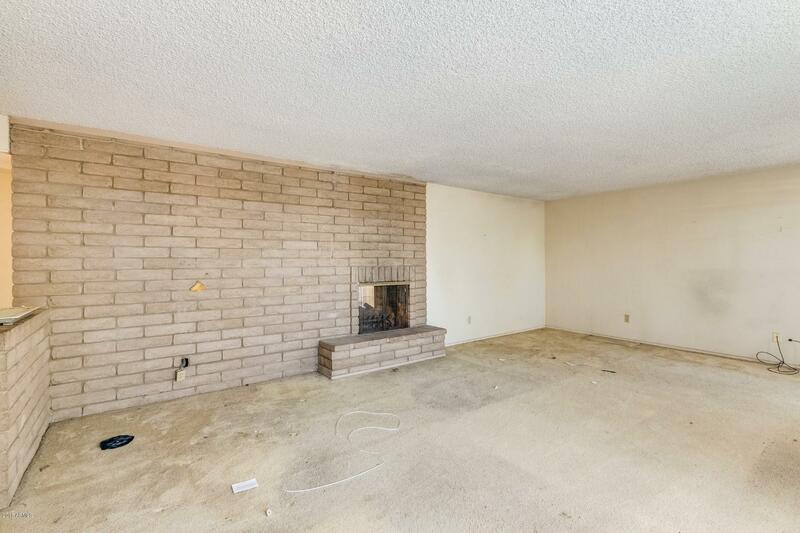 It has a two-way fireplace, spacious rooms and bathrooms and brick wall entryway accents. 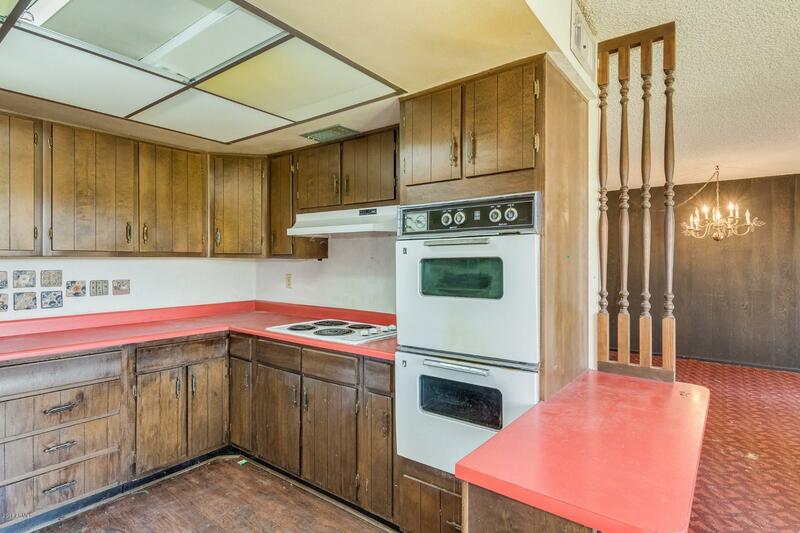 Dining area and kitchen have great unrealized potential. 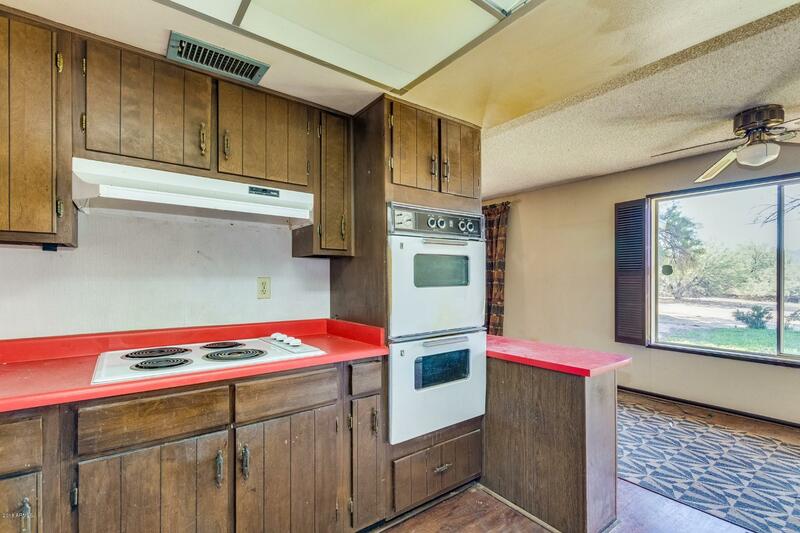 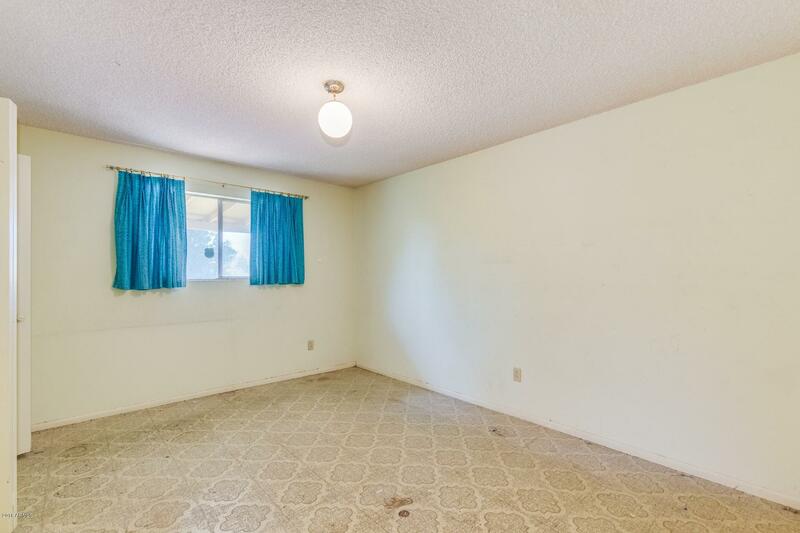 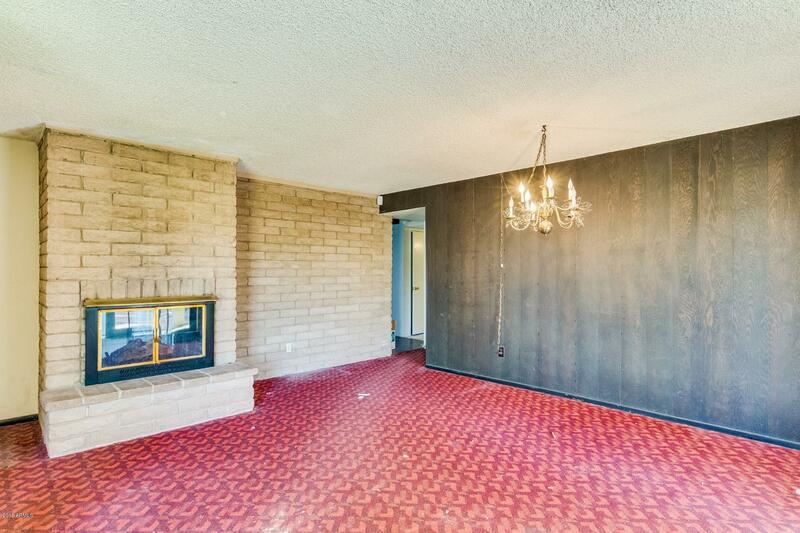 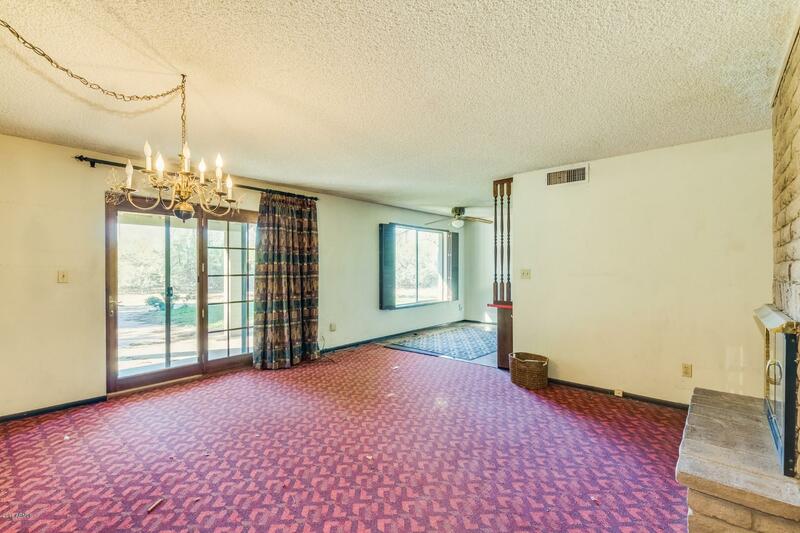 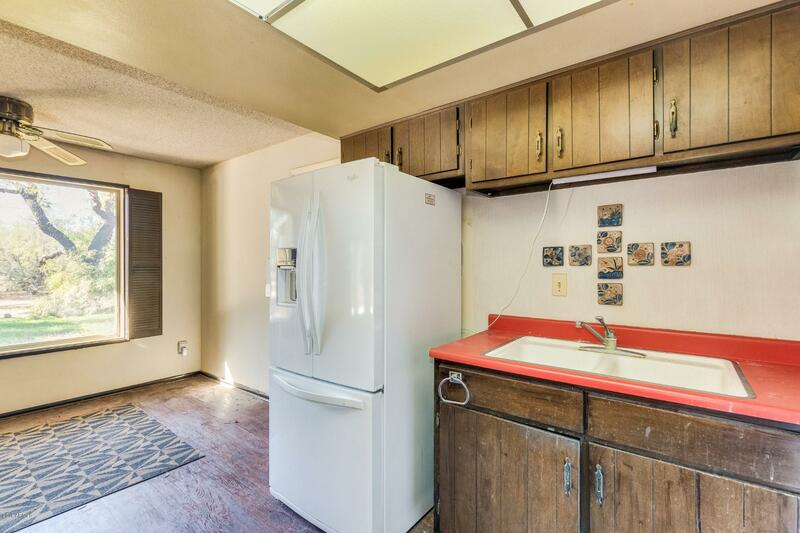 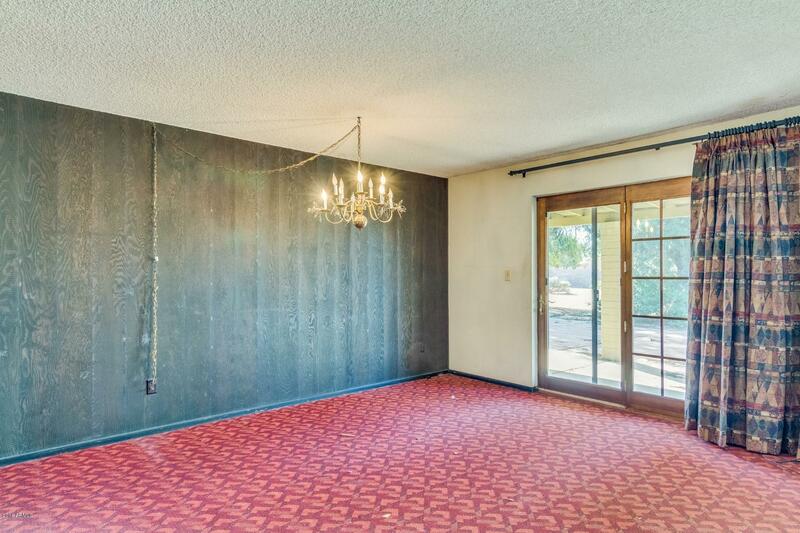 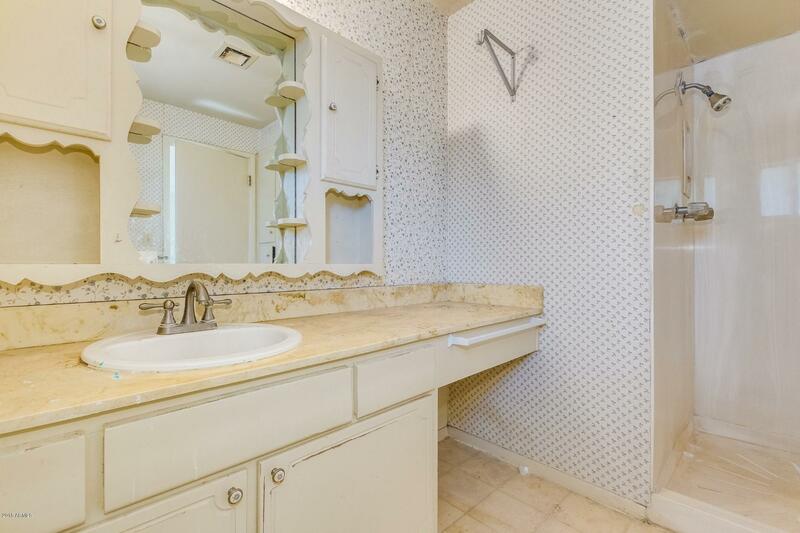 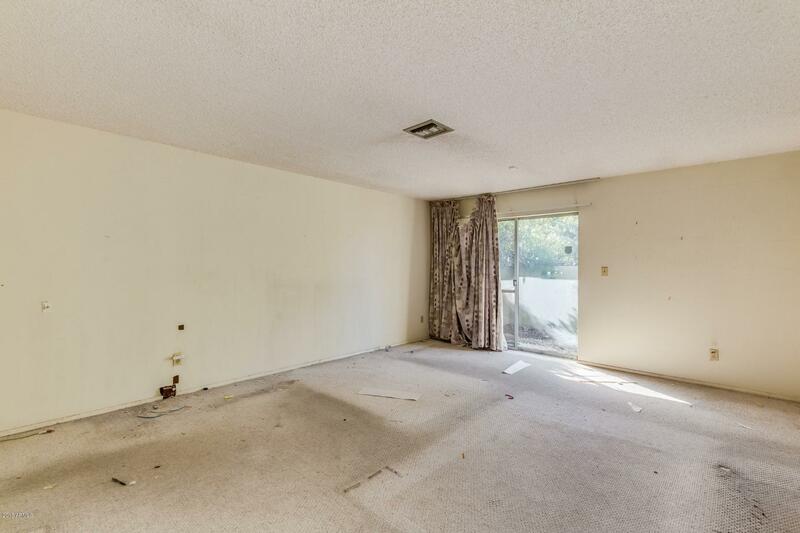 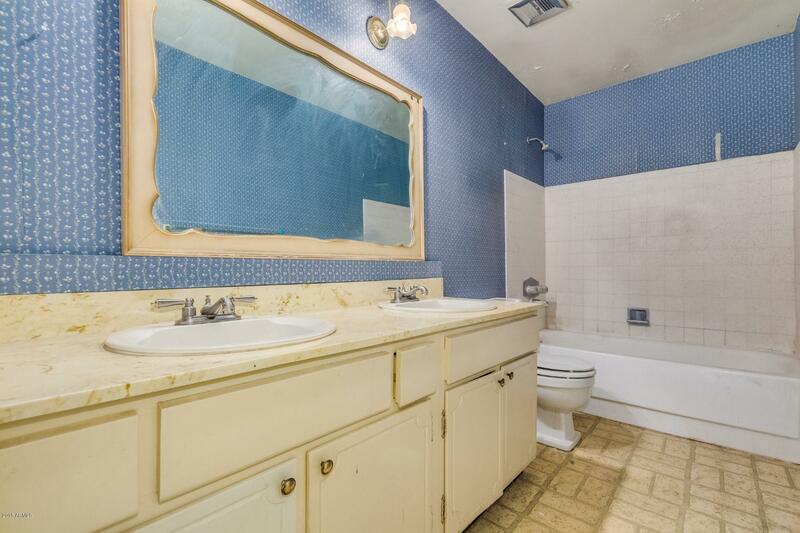 This home is located near all the necessary amenities. 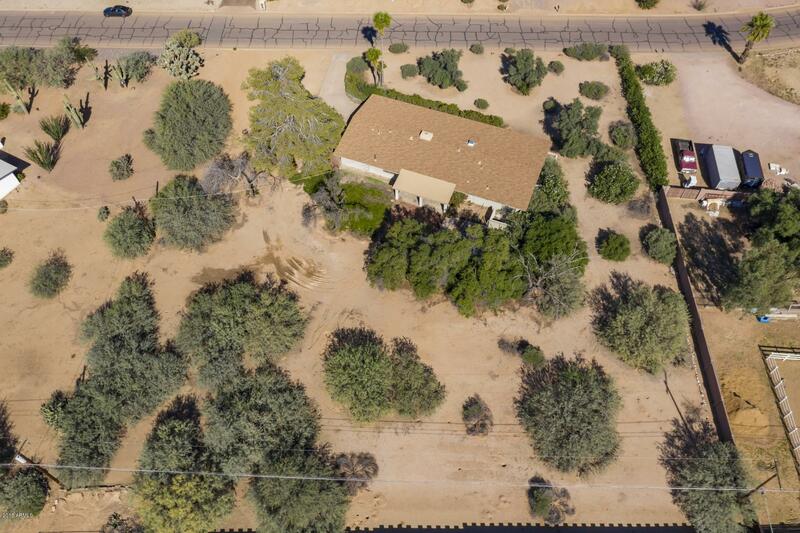 This lot is host to mature landscaping, trees and desert plantings. 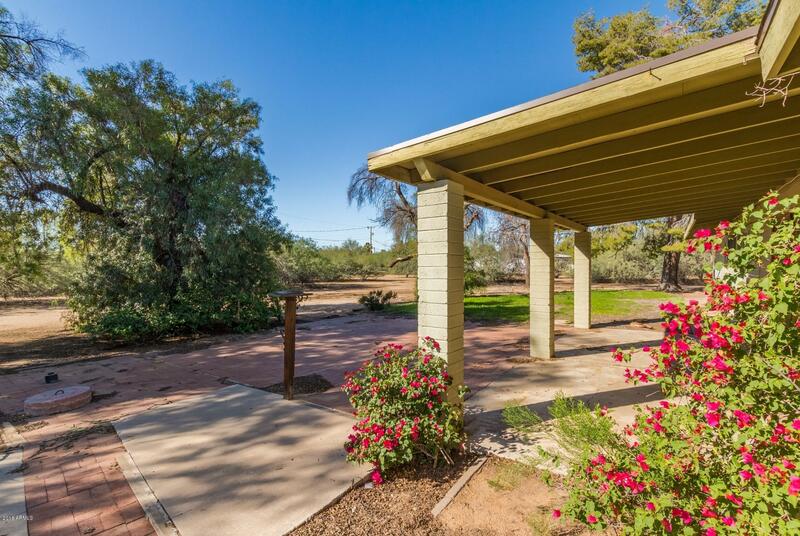 Enjoy this fantastic covered patio and take in the view! 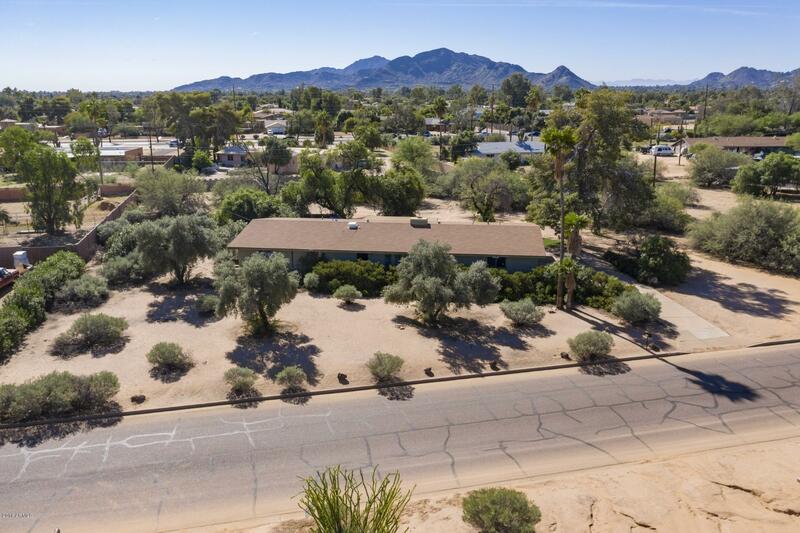 Ample room for your RV, a workshop and more! 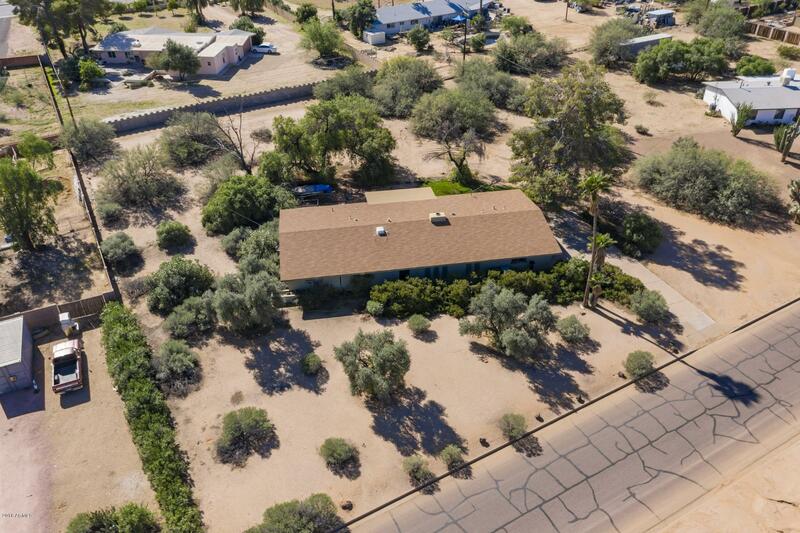 In this location, you can have it all, see it today and make it your own. 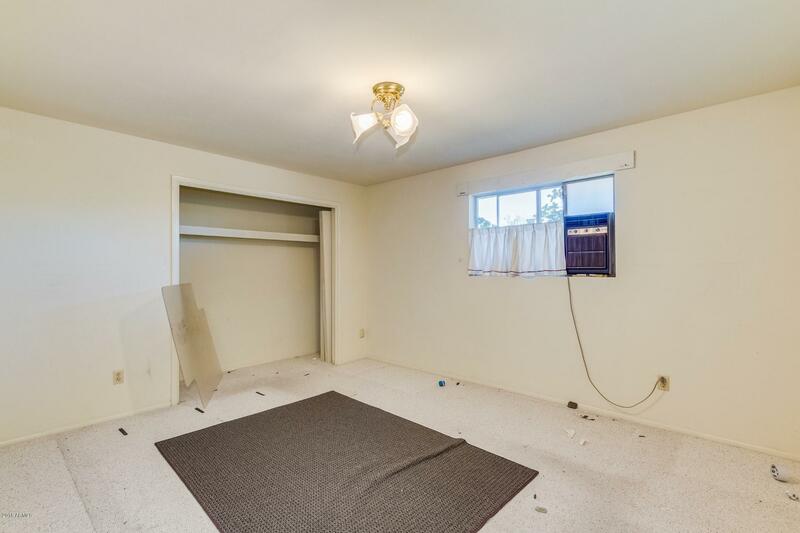 Bring your creativity to life.